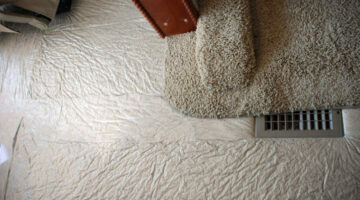 These are common items that happen to have unique features or uses specifically for RVing. 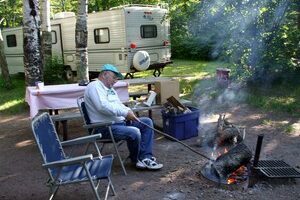 Here RVers share their favorite RV-friendly items for camping, cooking, storage, off-roading, and more. 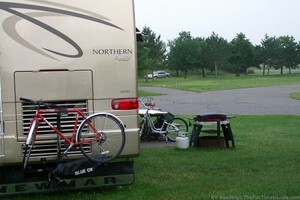 Need A New RV Bike, Carrier, or RV Bicycle Rack? How About An RV Motorcycle Lift? Bicycles are the most cost-effective, lightweight, easy-to-use way to get around the campground — followed by electric scooters and motorcycles. Here’s how to get all of your bikes to your next RV destination. If you need a new bicycle, following are some really fun bikes worth considering. 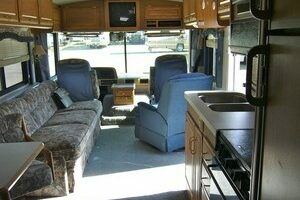 Plus, all the best RV carriers & lifts for bicycles, scooters, and motorcycles. 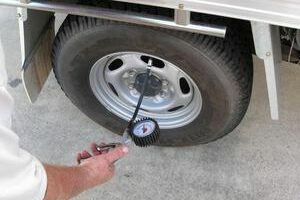 RV tire pressure monitoring systems will give you advance warning when a tire starts to loose air pressure. This video show how easy they are to install, and the peace of mind knowing that your much less likely to experience a blowout is priceless. 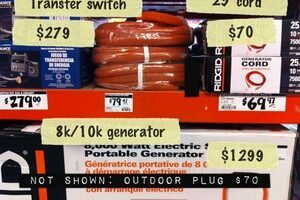 Choosing A Portable Generator For Your RV: Size Matters! Boondocking with your RV means you bring your own electricity. Portable RV generators make it possible to use all your electrical conveniences, no matter where you are. What’s The Best GPS For RVers? Initially, we used a ‘regular’ GPS unit when driving in our RV. But we quickly learned that most GPS units — including ours — were not very accommodating of RVers’ needs. So I did some research and found the top 3 GPS units that are RV-friendly. Here’s my review of the movie ‘RV’ starring Robin Williams. There are lots of funny references in this movie that RV owners will enjoy. And if you’re planning on renting an RV any time soon… then you’ll appreciate this movie. 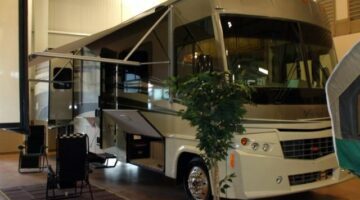 Whether you want to… remove those ugly black streaks that appear over time, wash your RV with no buckets, no hoses, no rinsing and drying, or try an ammonia-free streak-free formula on your glass, chrome & mirrors… Diamond Sports Inc. has just the product you need. 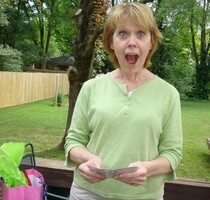 Get free samples here!